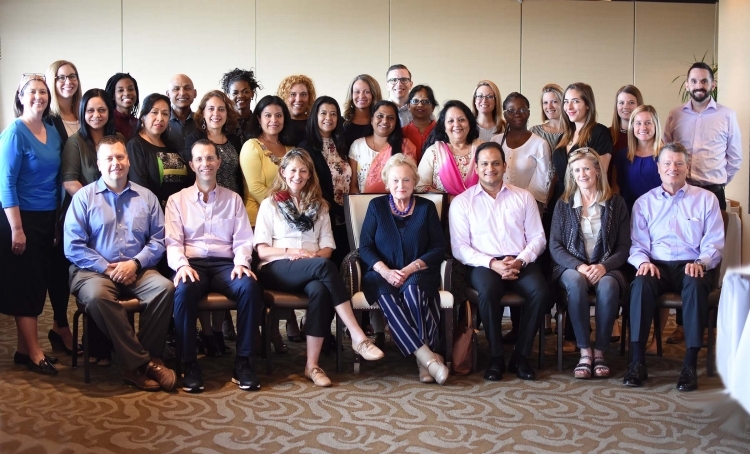 School leaders from the Christel House learning centers from around the globe gathered in Indianapolis to discuss challenges, share successes, and plan the future of Christel House. “The Global Conference is a unique opportunity for our leaders to share best practices in what they are doing in their schools every day,” says Caitlin Teague, Director of Programs and Services for Christel House. Participants engaged in educational workshops, professional development and brainstorming sessions with colleagues. Sharing is key for Javier Alarcon Benet, CEO of Christel House Mexico. “You pick up ideas from South Africa, from India or the U.S. then we bring it to Mexico – sharing enriches all our programs,” says Javier.